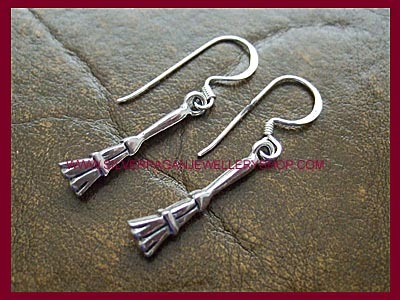 Sterling silver Besom Broom earrings. 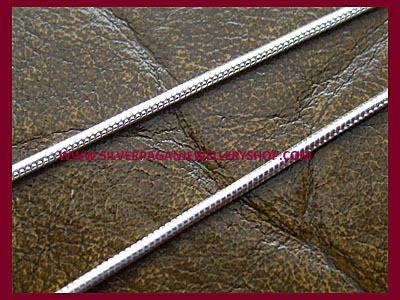 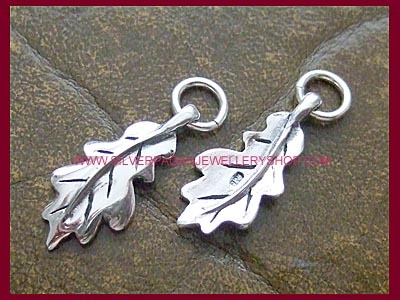 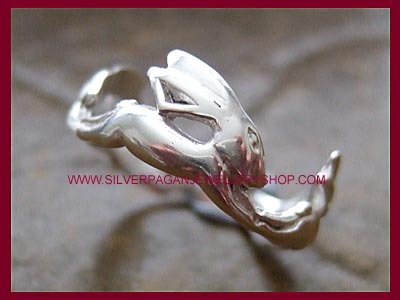 A fun pair of 925 sterling silver pagan earrings. 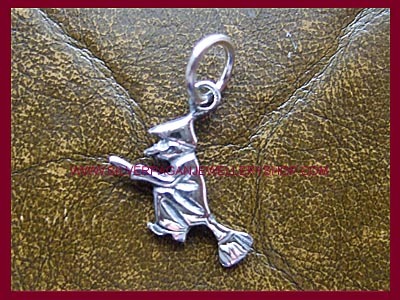 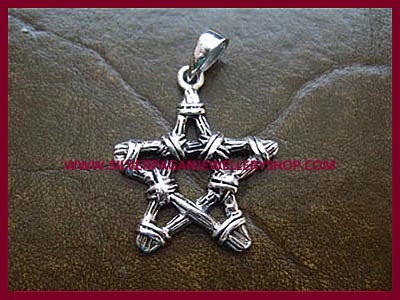 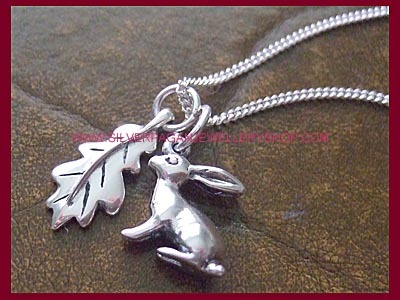 Why not try our sterling silver besom broom bracelet charm, code: CHA6?